Simone doesn’t like to watch sports, instead he actively plays volleyball and likes to swim. Until his twenties he was a member of scouts and later became a senior scout and prepared activities for the younger ones. He likes cross-country and travelling into nature, no wonder as Teramo is close to some of the largest natural reservations in Italy and in Europe. He has already been exposed to practical parallel programming. 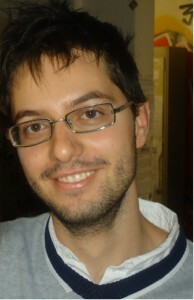 He gained some basic knowledge on parallel computing, in particular MPI programming, while working on his master thesis. His interest on this subject brought him to attend the Advanced School on Parallel Computing at CINECA, in order to get a larger overview on the parallel programming technologies, like MPI, OpenMP and hybrid programming. Here he was advised to apply for the Summer of HPC. 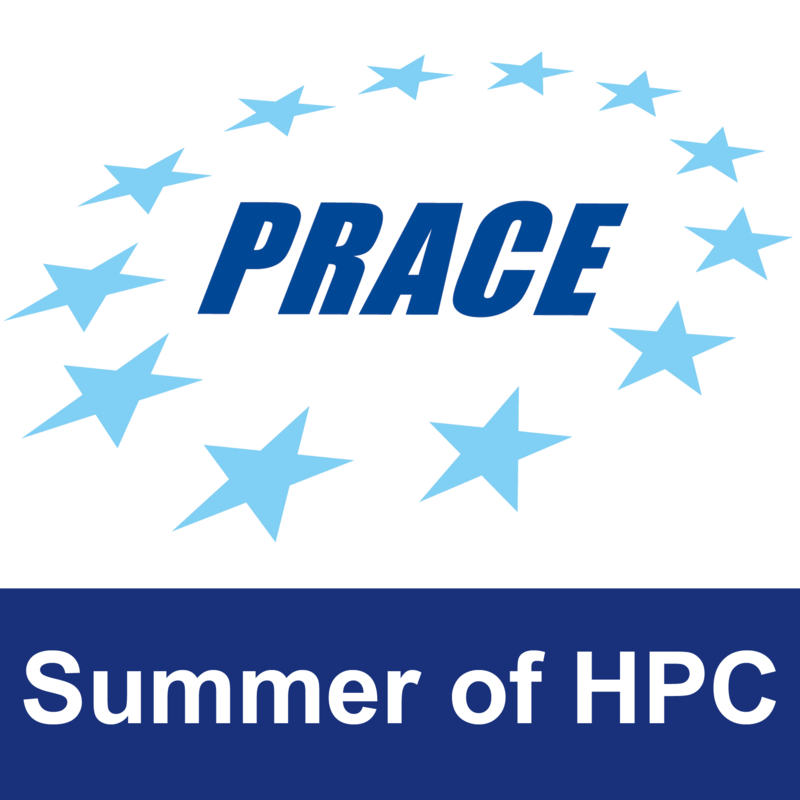 Simone has been accepted to Summer of HPC for the project where he will be working on visualization of crystal liquid molecules. As usual with HPC projects, a huge amount of data must be processed efficiently. He will be using Python for scripting and Paraview for visualization. The project is located in Edinburgh, so he is among the lucky few that will not have to travel any further after the training week. He thinks physicists should advertise their work and show it to the public more often. Summer of HPC is a great opportunity to make this happen. This profile was written by Vojtech Bardiovsky. You can read Simone’s posts here.